Preschool is the early stages of learning and this requires a swift and organized way of impacting knowledge as well as making the young kids adapt and learn new things. 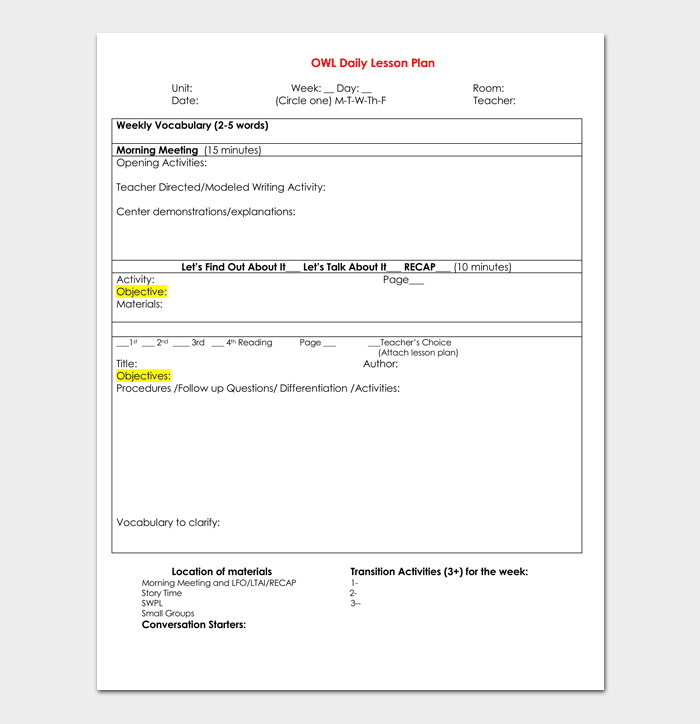 A preschool lesson plan is one of the lenient and easy to make plans. Here the pupils are organized in a way that the time format will favor them hence no overloading. 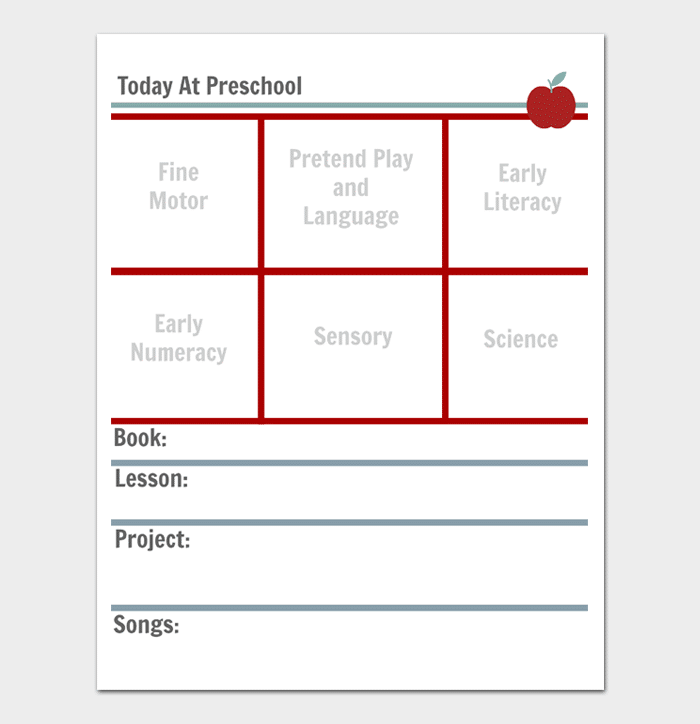 Preschool lesson plan template is important to be installed or designed. This makes it easy to schedule different activities according to the demand and the situation at the ground. The lesson for the early childhood is an important one. The time period really matters. Basing it as an introductory class, it requires a well format to relive the kids and give them time to play, sleep, eat and learn. This is supposed to be controlled, if the kids will learn with a wrong footing, it will affect their psychological development and their mental ability to comprehend. A kindergarten is a first-grade school for kids who are introduced to the system of learning. Being their first time in school it requires a lesson plan that favors them, gives them an ample time to get oriented as they continue learning. This lesson plan will consist of time to read, play, eat and sleep. Singing and playing takes shape here as it is easy to teach them that. They do not know how to write though even telling their names could be hard hence an active lesson plan is vital. As kids go into different levels, here at preschool things start taking shape. It is easy to allocate time for different activities required like writing, reading, playing and engaging in other social activities of school. Within a week time-frame it is easy to note who is able to do what and where so as to organize a well-rounded lesson for the whole class. 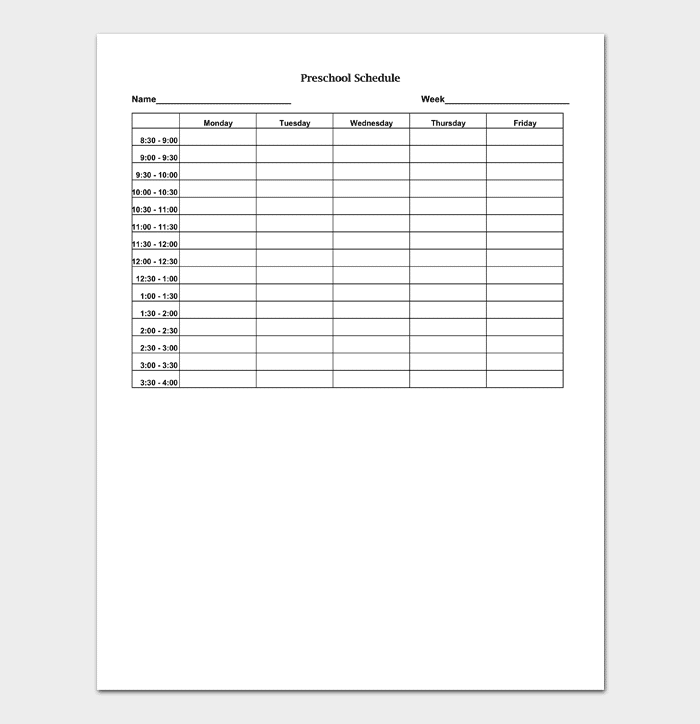 Weekly schedule template is which that has a given activity being done specifically at the allocated time. Doing this therefore helps to know what have been done in the previous week’s, what can be done to improve and the target of the coming weeks. 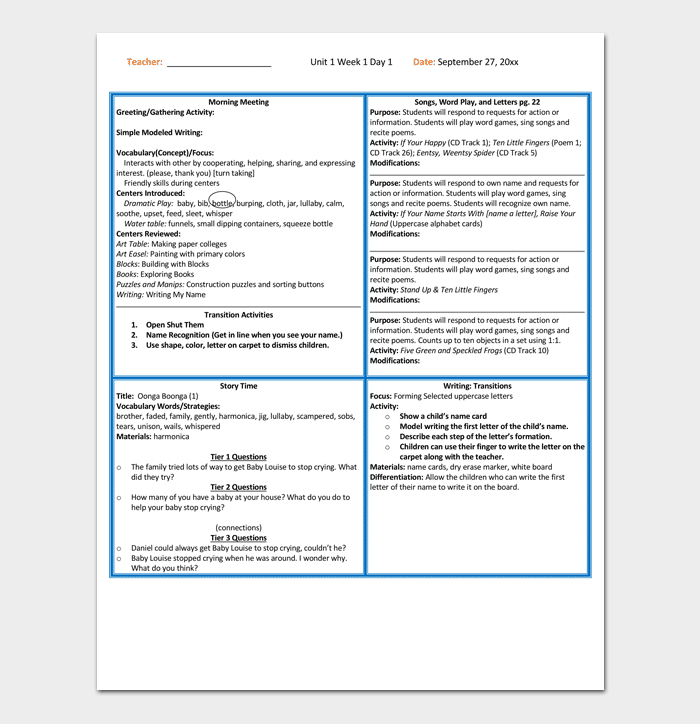 A preschool lesson plan template will always differ with the format used either in the public school or private. 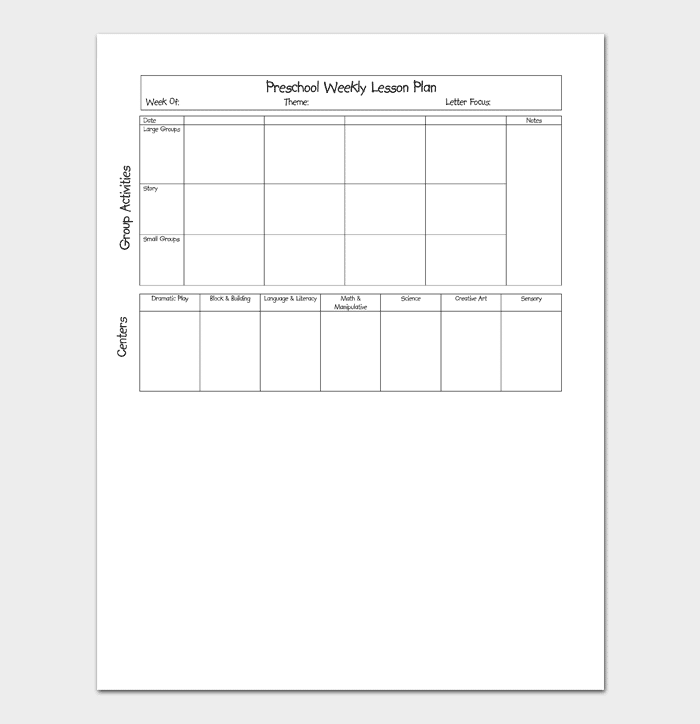 Having a daily plan helps in mobilizing the kids and killing the monotonous kind of learning. This template when designed well can be exciting therefore making the pupils friendly to the school and the teacher. This is an advocated kind of lesson plan. It schedules the teacher to do a freelance teaching depending with the situation of the kids. It is good as it helps identify the format to use to the new pupils in the learning system. Slowly but surely learning from each other. 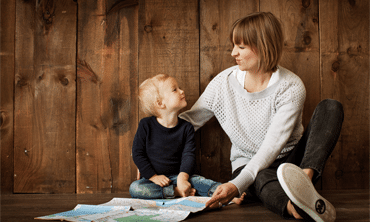 Understanding the kids: in identifying and designing a lesson plan the connection between them and the teacher will help in formulating a lesson plan. Age cluster: A preschool may not entirely comprise of all elite kids and therefore it will require a lesson plan that favors all including the different ages. 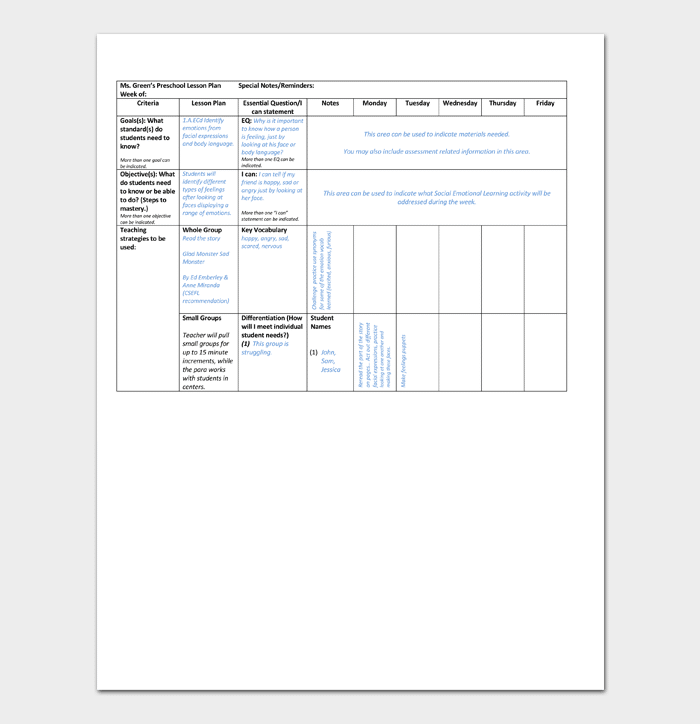 Likes and dislikes: this takes shape as early as two years and therefore here the lesson plan will entirely depend with what the kids like most as the mixture get by and by.